Initially described as a hero and proudly delivered by the White House into the arms of his friends and family — five Guantánamo Bay prisoners were exchanged by the United States as part of the swap involving Bergdahl — details of the circumstances of Berghdal's disappearance began to leak in the weeks thereafter. Members of his Army unit suggested publicly that Bergdahl had deliberately left his post rather than been captured from the base, and both the White House's prisoner swap and Bergdahl's actions leaving to his capture were heavily scrutinized. While Bergdahl's team has officially maintained that, yes, he was troubled by his Army unit and, yes, he had left his post, they insist that he had done so only to bring his concerns to another senior officer, Bloomberg View reported in March. That same month, the Army officially charged Bergdahl with two crimes: alleged desertion and endangering the rest of his unit. Earlier this month, at an Article 32 military hearing, both sides presented their cases. The conclusion of this hearing, according to the Associated Press, will determine whether or not Bergdahl will face the military version of a civilian trial. If Serial does use Bergdahl's case as its subject, the case will be ongoing alongside the podcast episodes, much like Season 1 subject Adnan Syed's appeals. Bergdahl's case raised moral questions for the United States. 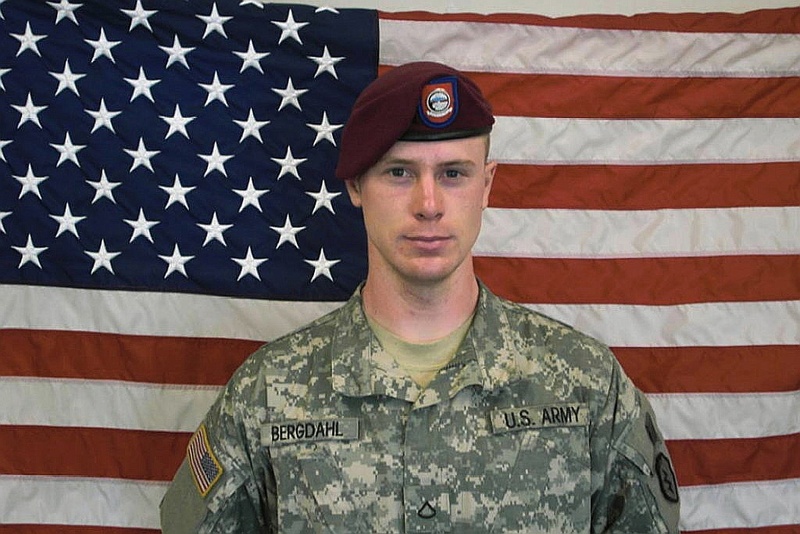 Will the country negotiate with terrorists to bring an American soldier home? Does it make a difference if that American soldier deliberately walked out on his unit, accidentally into the hands of the Taliban? What are the consequences for a soldier who allegedly deserted his unit, which ultimately led to the decision to release five Gitmo detainees? Like Syed's case, the Bergdahl story provides more questions than it does answers — but a podcast about the case will certainly feature a range of compelling voices. Those in the White House and military administrations, for example, not to mention the family of Bergdahl and Bergdahl himself — since, at present, he remains a free man — and the soldiers that served alongside him and have since described their feelings of betrayal.